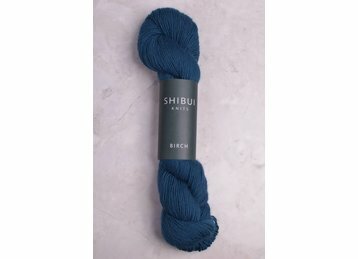 Birch is a luxurious single-ply yarn spun from 100% extra fine Merino wool with a micron count close to Cashmere. The soft halo & earthy palette knits into an incredibly beautiful fabric. An absolute pleasure on the needles.